Modular H - SOS Safety International Inc. 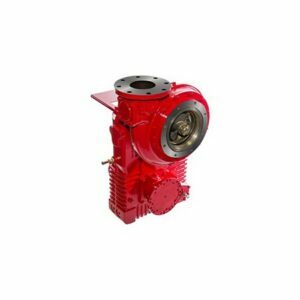 The DESMI Modular H centrifugal pump is the result of further development of the well-known DESMI Modular S pump series. The Modular H series meets the demand for economical and reliable pumps.The Modular H pumps are the result of more than 50 years’ experience producing pumps, supplied to customers all over the world. 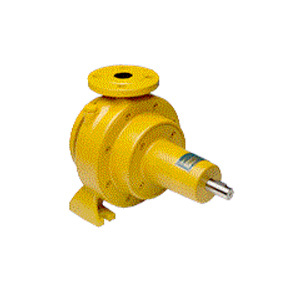 The modular principle aids a minimum stockholding as many of the components are common to the different pump sizes. Furthermore, all components, except the pump casing, form part of the well known DESMI Modular S series. This means that production costs are low, and consequently our customers will benefit from competitive prices and better service.